Wonderful well built brick home located in the Biltmore Lake area. Location Location Location!! Equestrian's dream.This property adjoins the Pisgah National Forrest, has walking and equestrian trails leading directly from the property and is minutes from the Asheville Outlets. 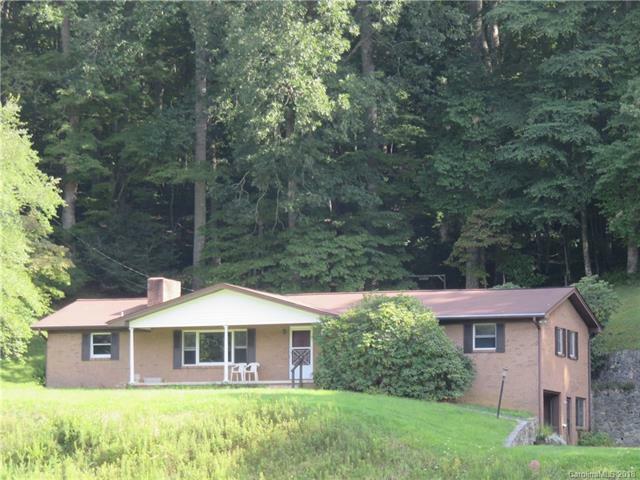 This wonderful property has a Barn, creek and an additional septic system. Great mini farm.